San Miguel Produce has provided me with greens for recipe development. While I received compensation for my time, my opinions are my own, and I have not been paid to post positive comments. 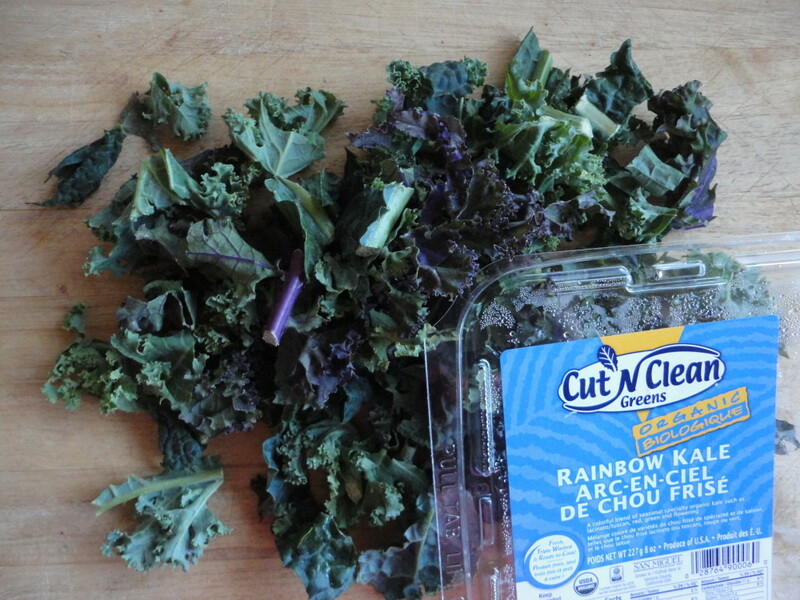 Kale is everywhere these days, nourishing and feeding our bodies. The hardy leafy green has been finding its way into unlikely places in my kitchen, and we are loving it! People don’t realize, that like the nopal, kale is so delicious and ridiculously healthy for you, too! 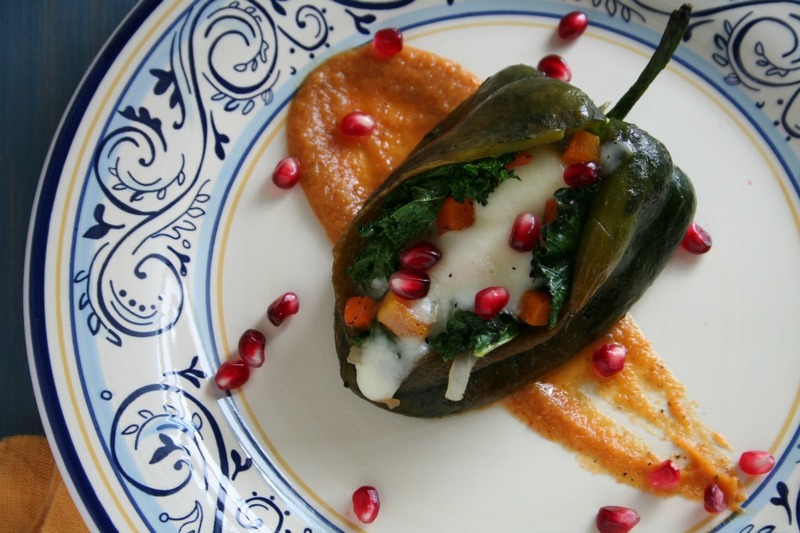 A few nights ago we posted a photo of our dinner, which was this amazing kale stuffed poblano pepper, and the response was overwhelming! So we deiced to go back in the kitchen and work out this kale recipe for you guys. So head over the Cut ‘N Clean Greens website or follow this DELICIOUS LINK to the get the recipe. While you’re there, make sure to bookmark some of the other recipes for some creative ways to use greens. Like these Green Enchiladas with Turkey and Rainbow Chard or this recipe for Rainbow Chard & Green Lentil Tacos for a Meatless Monday dish or a healthier Taco Tuesday. In addition to healthy smoothies, crisp baked chips and steaming bowls of soup, how else do you use kale? Do you prefer it raw or cooked? Would you ever try a dessert made from kale? Hmm, sounds like a challenge! For more leafy greens, connect with Cut ‘n Clean Greens on Facebook, Pinterest and Instagram. And don’t be afraid to Tweet at them for some healthy inspiration at @cutncleangreens. That is a magnificent dish! I could see this as a vegetarian offering at the Thanksgiving or Christmas table, or any fall dinner, for that matter. I want it NOW! Is there any left? I’ll be right over. Art, what a fantastic recipe you created to show off our Kale! 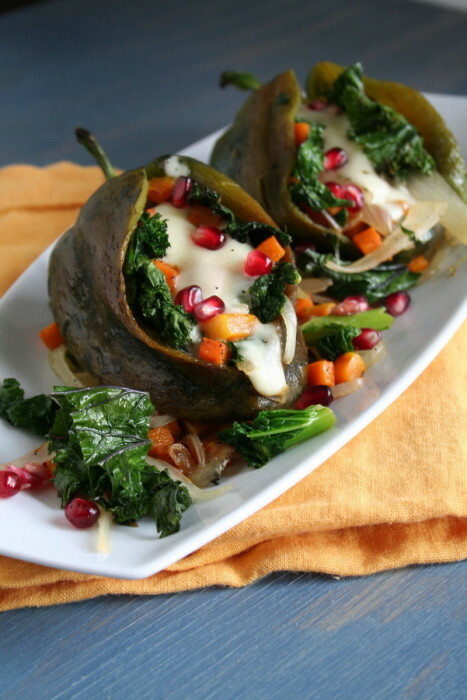 The sweet butternut, spicy pepper, earthy kale and salty cheese all together…now THAT’S some very fine eating. 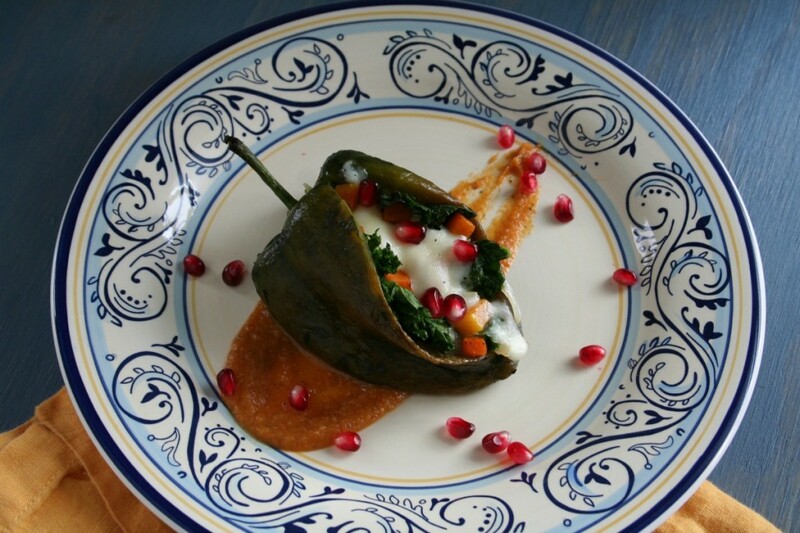 We are so proud of this recipe…thank you!